You know that blockchain enables open, global commerce, which is great for your business. But to get the most out of it, you need a server with the highest security and reliability — a server that can process transactions at scale and seamlessly integrate with the blockchain network. Are you getting optimal performance from your blockchain server? 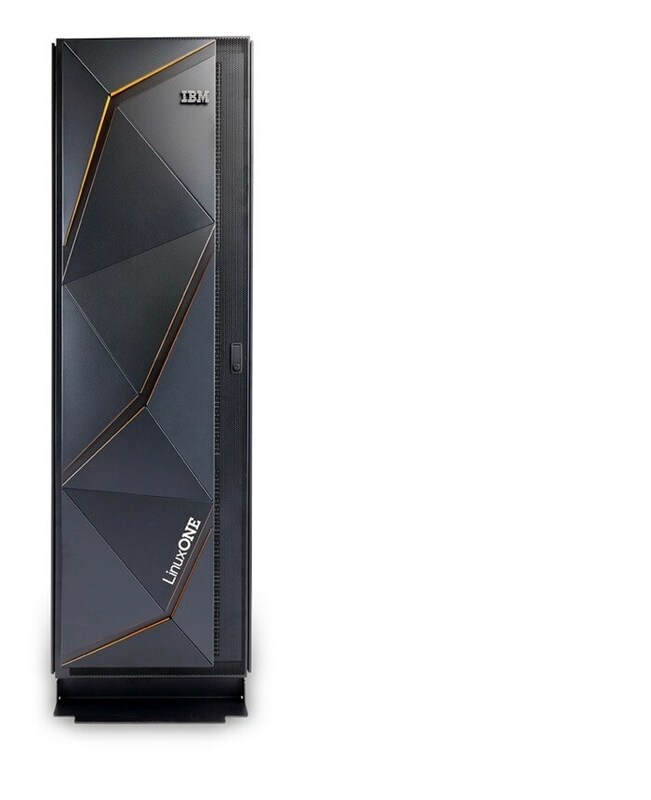 Why run blockchain on LinuxONE? Encrypt 100% of your application, database and cloud service data, at rest or in-flight. Exploit up to 170 cores, 32TB memory, and 640 dedicated I/O processors in a single server for 99.999 percent up-time. Benefit from open source collaboration to accelerate blockchain technologies with Hyperledger Fabric. IBM Blockchain Platform is available to deploy on multiple cloud platforms, including on-prem using IBM Cloud Private on LinuxONE. 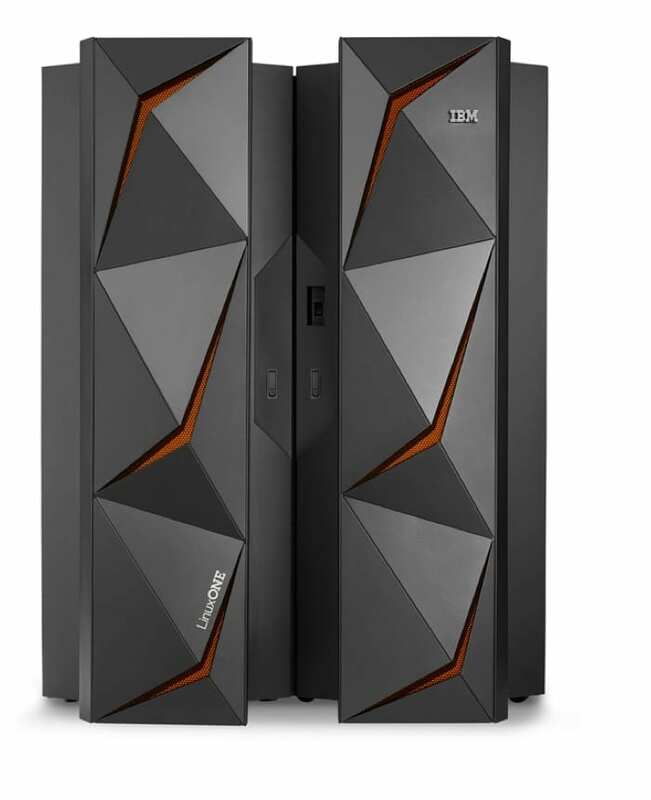 By running IBM Blockchain Platform for IBM Cloud Private on LinuxONE, businesses can hold data locally to meet industry regulations and corporate requirements, while achieving advanced security, scalability and performance. “As Dubai persists on its path to becoming a world leader in the industries of the future, Blockchain technology will occupy an increasingly significant status in Governments' and organizations' day-to-day undertakings, as well as in individuals' everyday lives." A university empowers researchers and students to build blockchain solutions on a high-performance server platform. A leading registry for the diamond industry builds a blockchain on LinuxONE to reduce the risk of fraud for banks, insurers and markets. Learn what’s unique about the Hyperledger Fabric, and how to start using it. See how blockchain addresses trust, efficiency and security in the identity space. 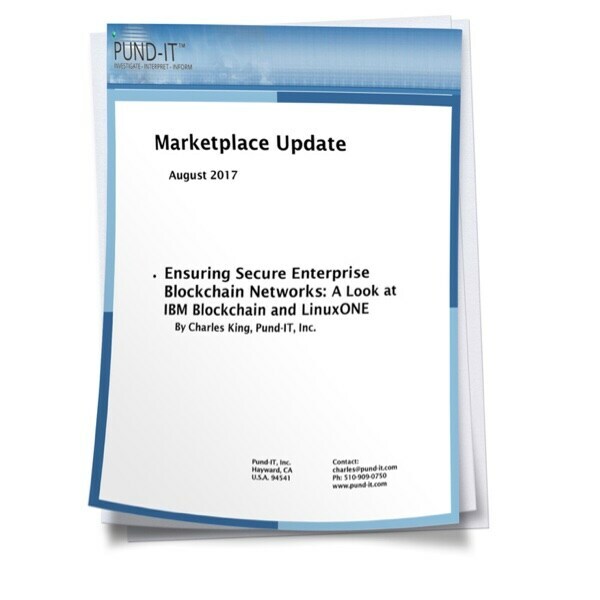 See PUND-IT’s analyst view of LinuxONE and blockchain security. Free tools, tutorials, and community collaboration for blockchain application developers.